Having been brought up in a multicultural environment where people from various ethnic backgrounds, but mostly Pakistan and India, also lived, I know good curry when I see it. I wouldn't say my palate is refined, but poor curry is a crying shame. Get it right, however, and you're on to a winner. A handful of places in Smethwick and Handsworth, including Desi Roti and Bismillah, educated my tastebuds and more than initiated me in the cuisine of Pakistan and India. Local takeaways in the area where I used to live turned my palate into a spice-aware magnet. I can tell heat from flavour, and spice from substance. Many places add chilli without any other seasoning but no-one enjoys a burnt mouth. 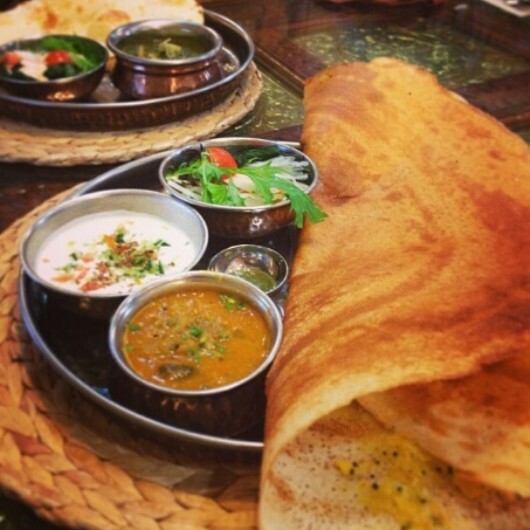 Flavour is the answer, and Chennai Dosa know exactly how to serve it. I've been past Chennai Dosa time and time again, but never been in. I've heard rave reviews about it from friends and fellow foodies. Apparently it's one of the best in town for traditional South Indian food, so I went in with a friend. It's cheap and super casual – more cafe than restaurant – but the food will take some beating. I veered off my familiar path and decided to try their vegetarian options alongside a small chicken korma. The flavours were incredible. 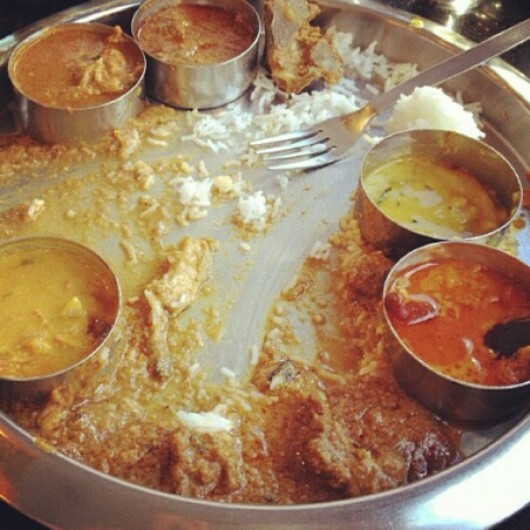 I have never had vegetarian South Indian food so good before, nor so cheap. 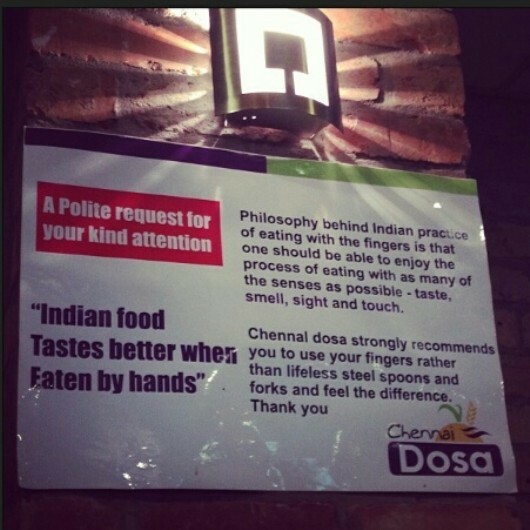 That's another plus point of Chennai Dosa. Good food needn't cost the earth, and the owners know this only too well. Prices start from 95p (Rassam - soup), and rise no higher than £4.75 (special mutton curry). It's perfect if your budget is tight, but you want to try exceptional food, and that's a rarity in itself. 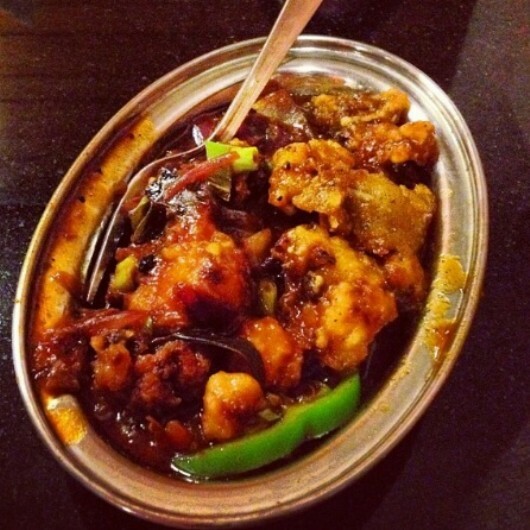 They treat their customers well, and it gave my friend and I some comfort that the staff were from South India, so I more than trusted their suggestions when I enquired about side dishes. You're encouraged to eat the traditional way, with your hands, and really, who wants to use a knife and fork when the sauce is begging you to delve in?